On the fourth and final stop of the MCC Powering Africa trip, MCC CEO Dana J. Hyde spoke with small business owners in Accra – Ghana’s capital and largest city – about the increasing cost of doing business without access to reliable, affordable power. Through its $498 million Ghana Power Compact, MCC supports the Government of Ghana’s goal of increasing energy access and reliability while attracting private-sector investment. Private-sector participation alongside targeted infrastructure investments and power sector reforms will help deliver more reliable and affordable power to Ghana’s businesses and households. Visit the MCC blog and our Spark page for highlights from the MCC Powering Africa trip. 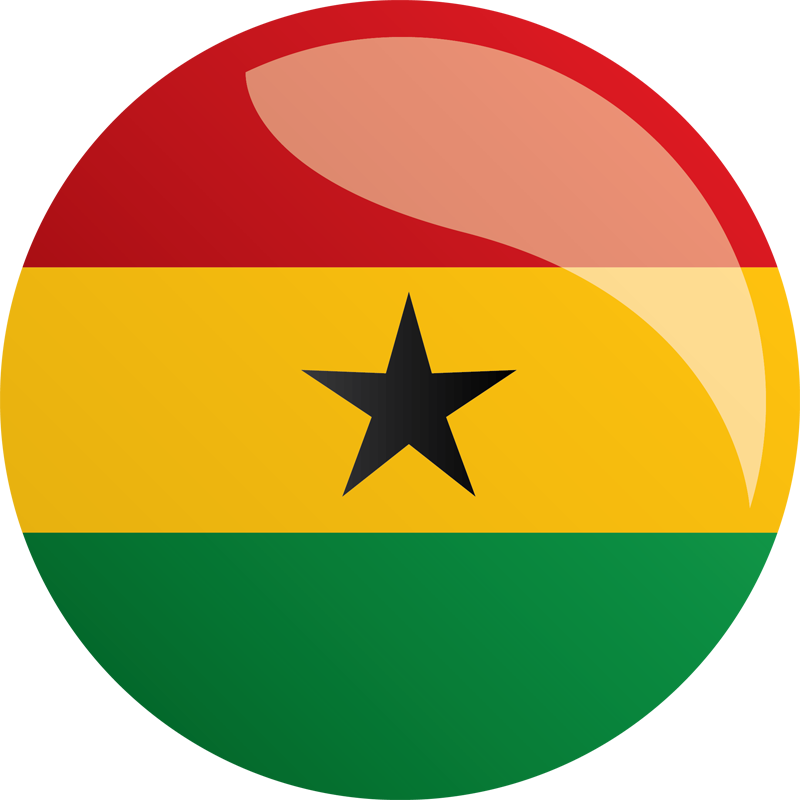 MCC's $498 million Ghana Power Compact will fight poverty by transforming the country's energy sector. The compact is the largest U.S. Government transaction under Power Africa and is expected to stimulate billions of dollars in private energy investment. See how MCC’s work to transform lives and create opportunity for people around the world helps drive international efforts to achieve each of the 17 Sustainable Development Goals. MCC supports its partner countries in their efforts to achieve the Sustainable Development Goals and transform the lives of their people by fighting poverty through economic growth. MCC energy sector investments help create self-sustaining electricity systems for businesses and households, and attract private investment.